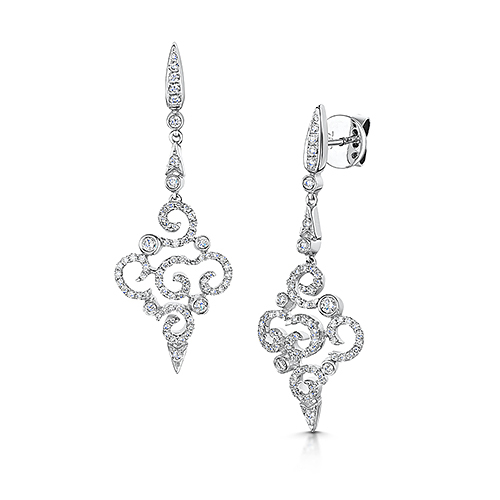 Inspired By 1920’s Vintage Elegence, Our Gatsby Diamond Drop Earrings Make Maximum Impact. Crafted In 18ct White Gold With A Total Diamond Carat Weight Of 1.06ct. G Colour SI Clarity.